The GLP’s 2017-2018 Global Grant Is Approved! 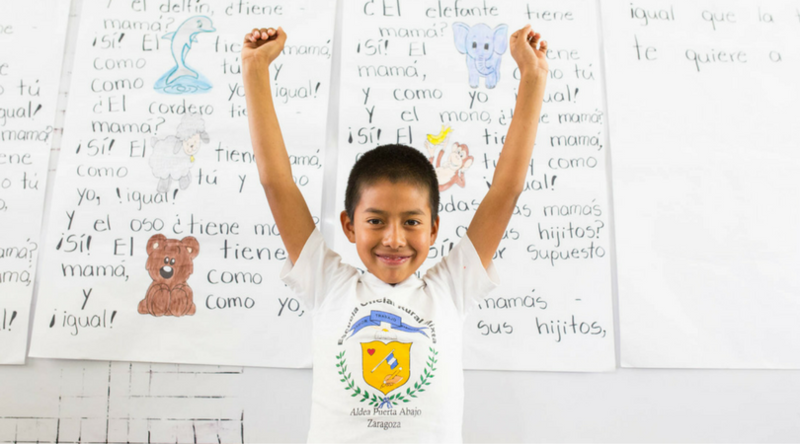 Our 2016-2017 Global Grant Has Been Approved! 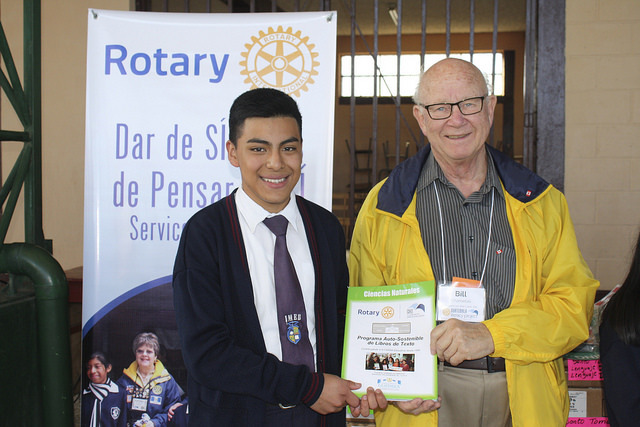 Our Global Grant was the largest that The Rotary Foundation awarded in the Basic Education and Literacy area of focus this year. 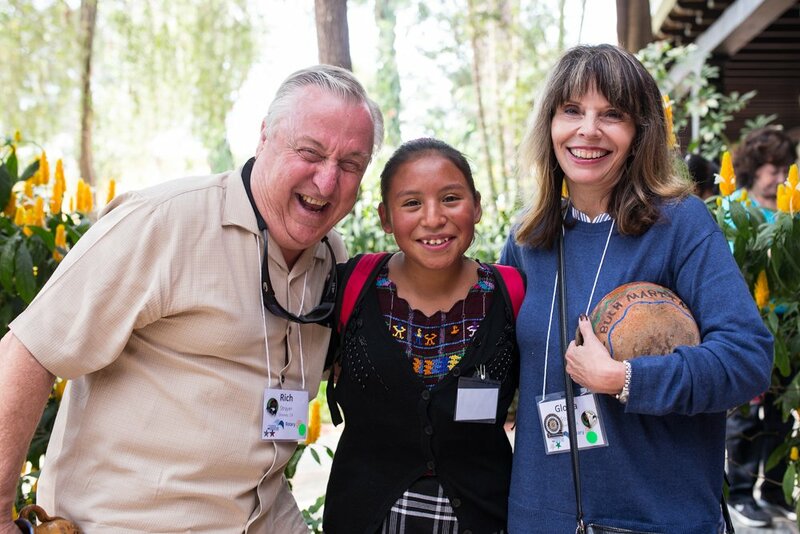 The Rotary Foundation Recognizes Our 2013-14 Global Grant!